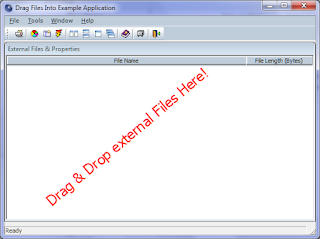 The new DragDrop_Into.exe application is built using the latest version of the Integrated Foundation Class library utilizing PowerBuilder v12.1. 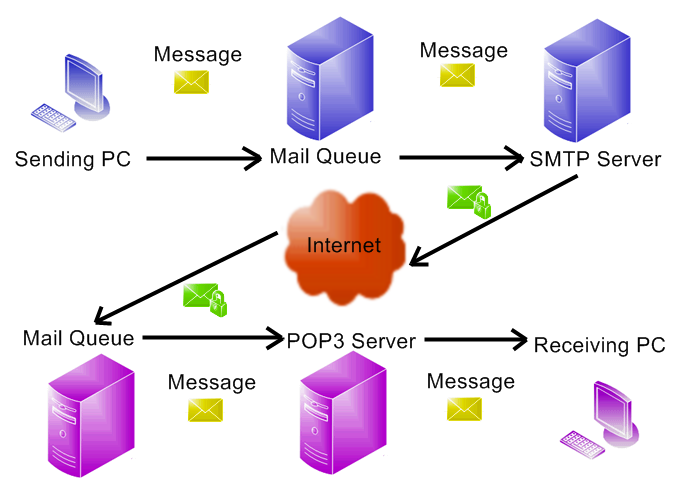 However, the application is ready to migrate to PB 12.5.x or 12.6 using PB's built-in migration feature. 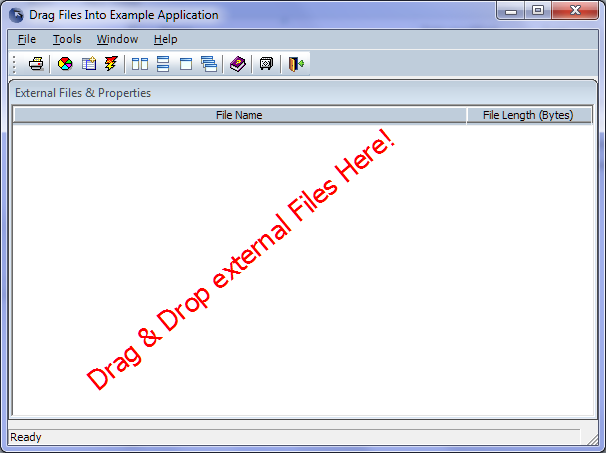 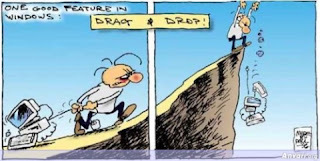 The Drag & Drop INTO Example application can be downloaded from the SourceForge web site ... click here!